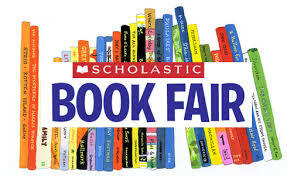 Every year, PTO hosts two Book Fair fundraisers. One is the Fall Book Fair in October and is a great time to stock up on holiday gifts. The second is the BOGO (buy one get one free) Book Fair in May and is a wonderful time to grab a few good books for Summer reading. During the Book Fairs, the BMES library is transformed into a book store! We need volunteers to help set up the books, run the cash registers, and tear down after all of the excitement is over. Can you help?